The Williamson Theatre is a traditional proscenium house built in 1996. It is a perfect venue for theatrical performances, including dance and concerts. 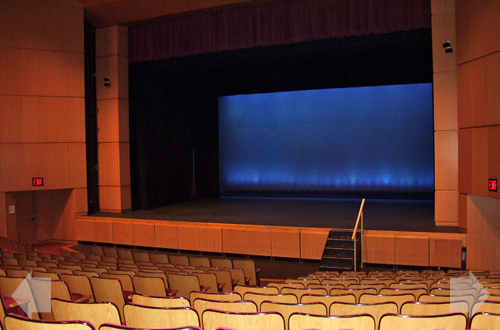 In addition, the Williamson Theatre is equipped for lectures, conferences and graduations.